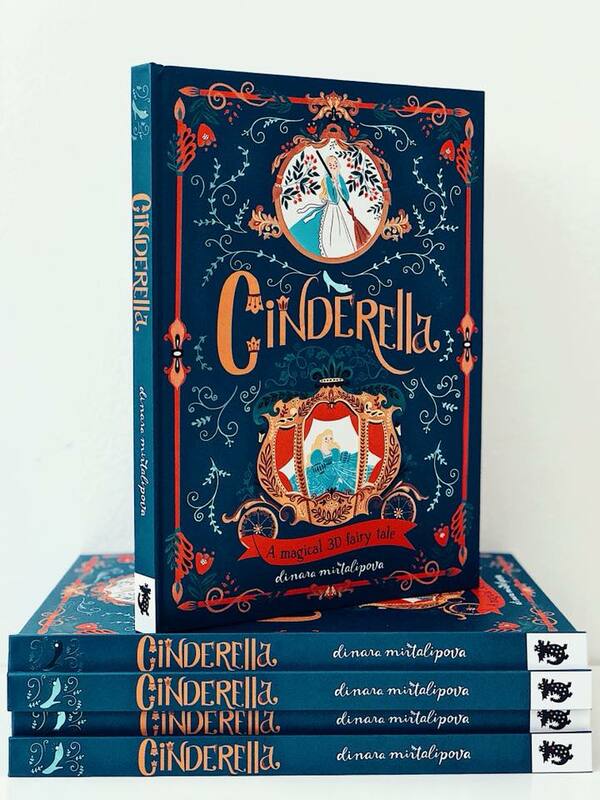 Dinara Mirtalipova created the illustrations for Cinderella, written by Katie Haworth and published by Templar Publishing. 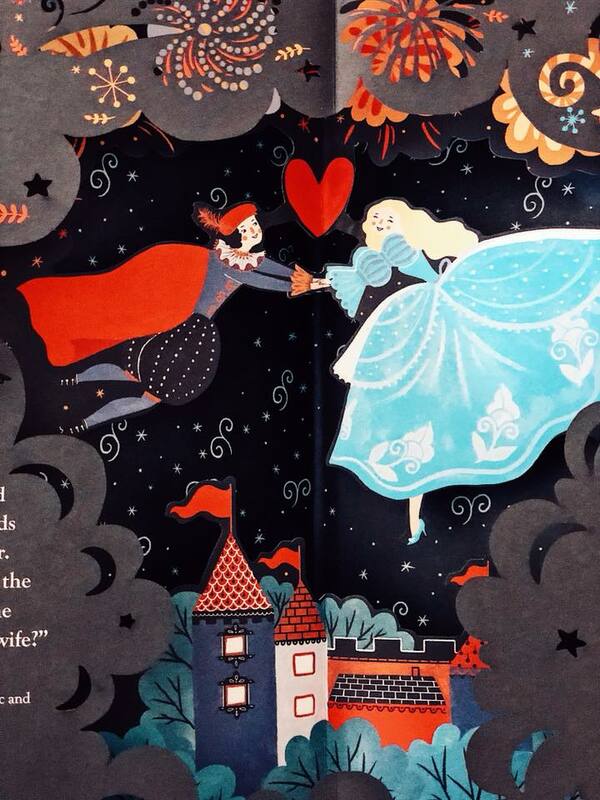 This beautiful cut paper diorama-style pop-up book is described as a “triumph of paper engineering with wonderful illustrations” and is available now through Amazon. Great news from Dinara Mirtalipova – Salaam Reads, a Muslim children’s book imprint from Simon & Schuster, has purchased the rights to Rukhsanna Guidroz's Leila in Saffron, illustrated by Dinara Mirtalipova. From Publisher's Weekly: "Zareen Jaffery at S&S/Salaam Reads has acquired world rights to Rukhsanna Guidroz's (l.) Leila in Saffron, illustrated by Dinara Mirtalipova. The picture book follows a Pakistani-American girl named Leila who uses her senses of sight, smell, taste, and touch to cook a family meal with her grandmother and delight in the various items in her grandmother's home that speak to Leila's unique identity. Publication is slated for summer 2019; Wendi Gu at Janklow & Nesbit represented the author while at Sanford J. Greenburger Associates, and Chrystal Falcioni at Magnet Arts Collective represented the illustrator." Anthropologie collaborated with our artist Dinara Mirtalipova to create a 'Tiger's Tale' mural that everyone can enjoy in their own home. We're so excited how it turned out, let us know what you think! Culture Trip just wrote a beautiful article about Dinara Mirtalipova's Easter eggs. Culture Trip: When did you start painting eggs? Dinara Mirtalipova: Painting eggs for Easter is a family tradition, started by my grandma Lilia. She celebrated Easter and baked Easter bread called kulich (кулич). As a child I loved to watch her doing it and I loved to help with dying eggs. After she passed away, I continued to decorate eggs for Easter year after year and now it’s become my tradition. CT: Do particular places inspire your work? DM: I know it sounds too obvious, but inspiration hides everywhere. I love taking nature walks with my daughter, I love listening to ethnic music, taking trips to museums or libraries, I love collecting fabric, ethnic dolls and coins. So it’s hard to name one destination, I think it depends on what you’re looking for. Read this gorgeous piece here and share the news! DINARA MIRTALIPOVA for Echo by Pam Muñoz Ryan (Scholastic) "Music, magic, and a real-life miracle meld in this genre-defying masterpiece from storytelling maestro Pam Muñoz Ryan." 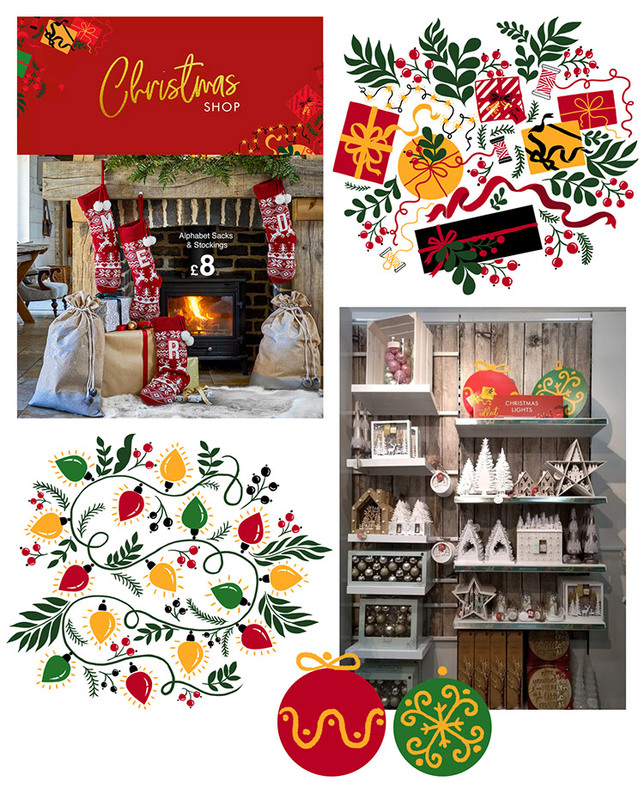 DINARA MIRTALIPOVA for Land of Nod New products for the holiday season, including the Jolly Ol' Tree Skirt and stocking collection, Peace on Earth Advent Calendar, How Do You Zoo Swan Sleeping Bag, and Storybook Double Sleeping Bag. To see all of Dinara's products for Land of Nod, click here.